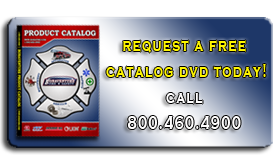 Lafayette Parish, Lafayette Fire Dept. Click Here to view our LaMAS contract information. 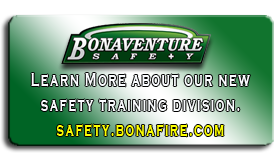 For any questions, contact Nolan LeBlanc at nolan@bonafire.com or you may contact Frank Murry at frank@bonafire.com. Contact our Service Manager, Adam Soileaux, at adam@bonafire.com or 800.650.4900.